For additional information about this book, visit the website theliterarypilgrimage.com. 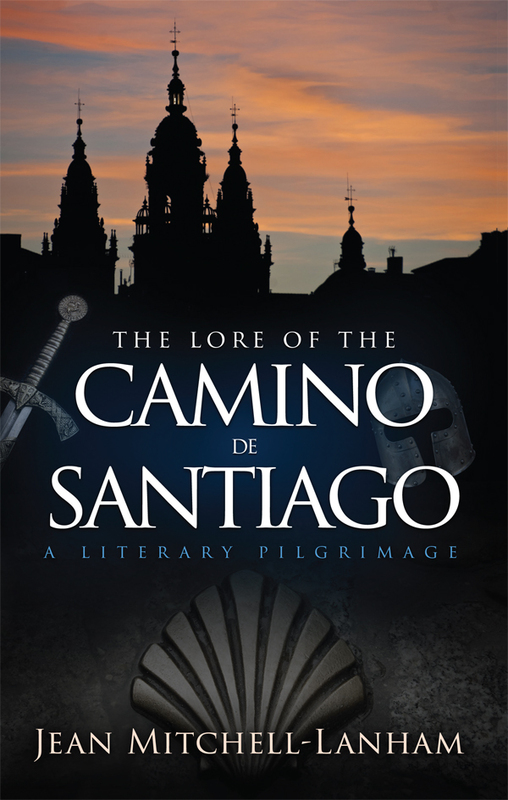 A contemporary review of the ancient pilgrimage, Camino de Santiago, and an indispensable read for academics and travelers alike. Since the rediscovery of Liber Sancti Jacobi/Codex Calixtinus, a medieval manuscript containing the twelfth-century guidebook to the Camino, along with stories of miracles, liturgical compositions, and mythological feats, the Camino pilgrimage has resurrected interest over the past several years and has been designated as a World Heritage Site by UNESCO (1987). Since that time, a plethora of new guidebooks have been published and there are over 1,800 historical sites along the Camino to command the attention of history buffs, ordinary tourists, and devout pilgrims. In 2013 alone, 215,880 pilgrims visited the site.